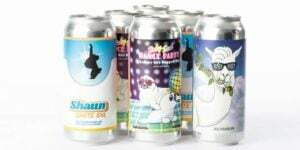 KegWorks, the Buffalo, N.Y.-based brewing and beer supply retailer, has announced that it will begin carrying the whole line of revolutionary FastFerment homebrewing supplies. This conical fermenter system helps homebrewers everywhere brew better beer and save time, money and space. “Put simply, the FastFerment is a game changer. It’s an amazing product that belongs in the arsenal of every homebrewer out there,” said Justin Frost, KegWorks’ Homebrew Category Manager. 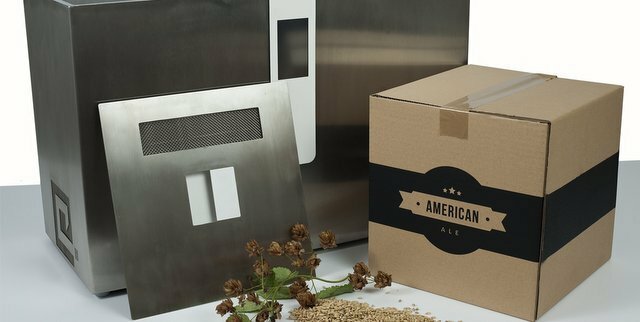 In its ongoing quest to provide the highest quality supplies to homebrewing enthusiasts, KegWorks is constantly searching for innovative products that make the brewing process easier and more efficient. The FastFerment is one such product. “Put simply, the FastFerment is a game changer. It’s an amazing product that belongs in the arsenal of every homebrewer out there,” said Justin Frost, KegWorks’ Homebrew Category Manager and an avid homebrewer himself. The FastFerment Conical Fermenter utilizes a unique yeast collection ball that allows for both primary and secondary fermentation to occur in the same vessel. 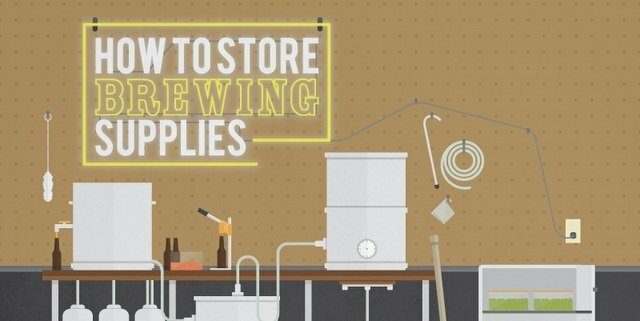 This greatly reduces the amount of time spent racking and transferring homebrew from one fermenter or carboy into another. The yeast collection ball also helps homebrewers harvest the yeast for reuse in upcoming batches of brew, a feature that allows for more cost-effective brewing. The FastFerment and a full line of complementary products are available both online at KegWorks.com and in the KegWorks Store at 1460 Military Rd in Kenmore, N.Y.